When I first started blogging several years ago, I had no idea that there was a blogging community. It turns out there are some really lovely people who also blog. Some of them are amazing and I really do enjoy reading other people’s posts. 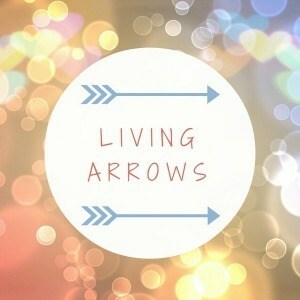 To get involved with the community a little bit more and to document my children growing up and how they change, I have decided to join a blog linky called Living Arrows. For those that don’t know, a linky is a post on another persons website which features a tool that enables me to post on a particular subject, with a photo and back link to my blog. That way not only my current readers can see the post, but lots of wonderful bloggers can. I can also click on their link to read theirs. The Living Arrows linky originated from the quote below from Khalil Gibran. Every week I will be posting a couple of photos of the children and a little bit about what we have been up to. I am looking forward to joining in this year. As my first post is running a little late, this post will only have one photo. We are fortunate to live in a sea-side town. It’s not only great in the summer months. 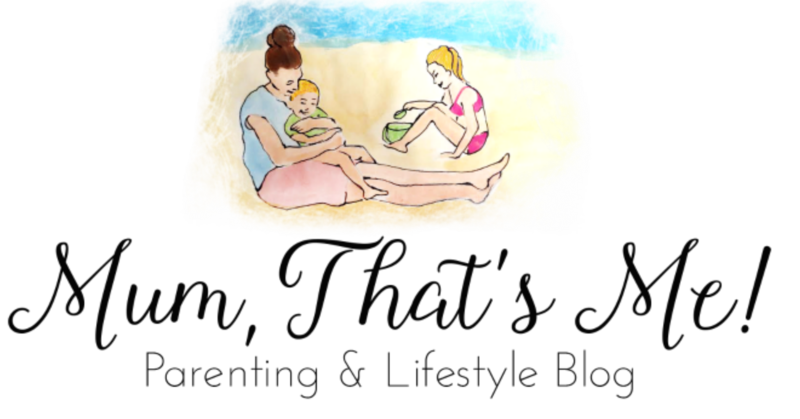 All year round we have plenty of fun on the beach. If anything we probably go down there more in the colder months as its easier to get parked and it isn’t crazy busy. 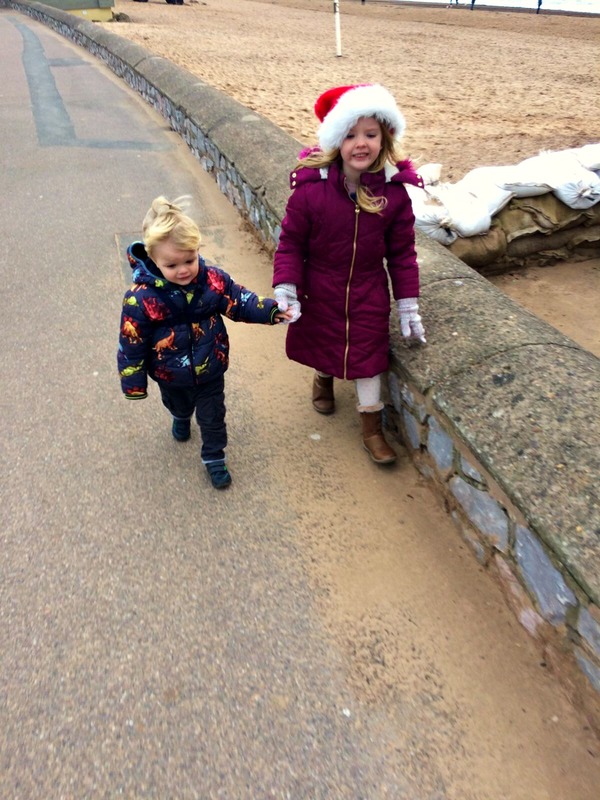 During the Christmas period we have taken a few walks down the sea front. It has been great for blowing some of the pre and post-Christmas cobwebs away. It may be windy and breezy however a run down the beach works wonders when you need to get excited children to sleep. When we first had J, I wasn’t sure how the four-year age gap would be. From this photo you can see what a perfect gap it is between these two, at the moment! The love they have for each other melts my heart. They always want to play together, E loves holding J’s hand and cuddling him lots. We are blessed they have such a good relationship. I already know when the school week starts J will miss E terribly, as will I.
I’d love to live by the sea! My like one always sleeps so much better when she’s visited nanny at the beach and had some fresh sea air!